We have all experienced it in one way or another. That “ah-ha” moment when we see something say a painting and we realize (or is it recognize?) that we are not only looking at a beautiful painting of Irises; but that we are looking at the painting of Irises by Van Gogh. So too for a collector of pottery there comes a time when we begin to look past the color and size of say a vase, and see the true talent being expressed by an artist at work. 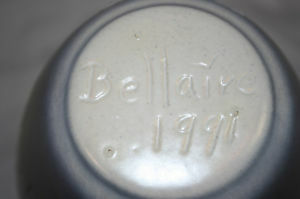 All pottery companies employed such people – artists that helped to define the look of a pottery company and whose work helped that company gain notoriety. As my collecting of pottery has evolved, I find pleasure in seeking out those signature works by the artists, craftsmen and designers that define a time period or an overall thrust of the pottery companies body of work. 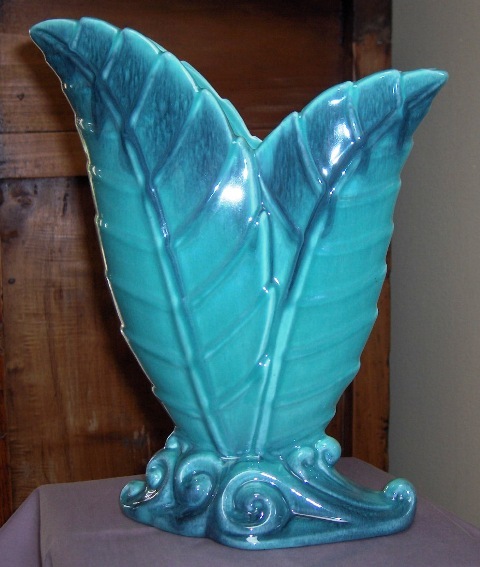 One such individual who did just that was Royal Arden Hickman (1893-1969) who brought his signature style to many works produced by Haeger Potteries (Dundee, Illinois) during his tenure with them from 1938 into the early 1940’s. 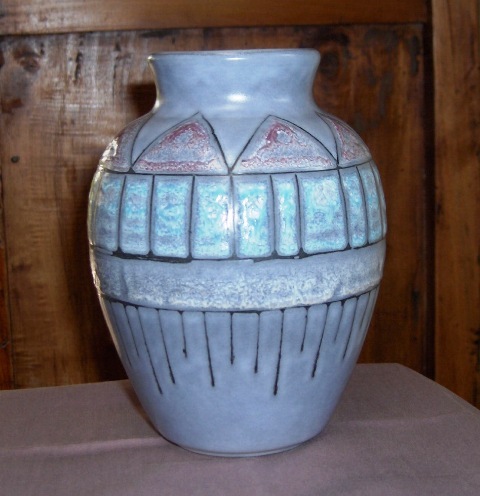 His work was so important to the overall art pottery line produced by Haeger that his designs were issued under the “Royal Haeger” name. A line that today still carries his playfulness and sense of drama. The Long Beach Antique & Collectible Market is being held today, Sunday, March 20th from 6:30 AM to 2:00 PM in the Veteran’s Stadium Parking lot. Be sure to visit our green and white tent, rain or shine, located in booth #A-853. 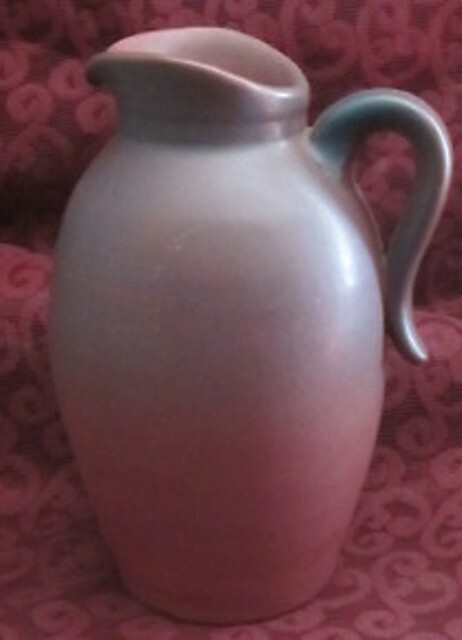 For additional information on the Long Beach Flea Market contact us or visit their website http://www.longbeachantiquemarket.com.